BA.LL.B., LL.M. 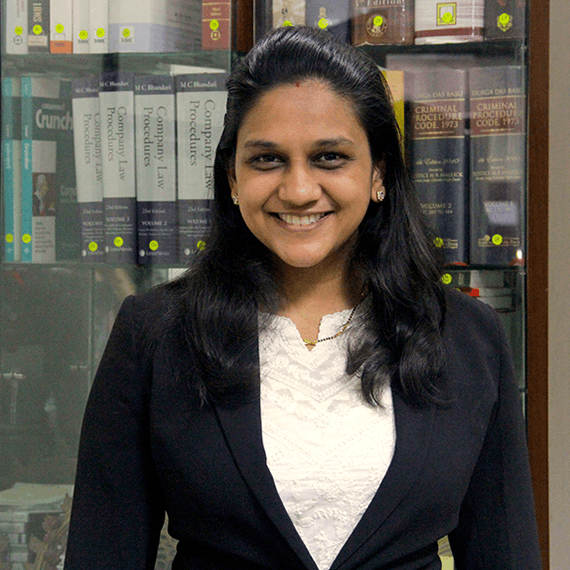 (National Law School of Institute University, Bangalore) Tanya’s practice includes litigation both at trial and appellate level and arbitrations. She handles litigation pertaining to tenders and public interest, mining, debt recovery, winding-up and enforcement of contracts, including those arising out of joint ventures, shareholder agreements and investment agreements. She also has expertise in handling criminal matters and immovable property transactions.